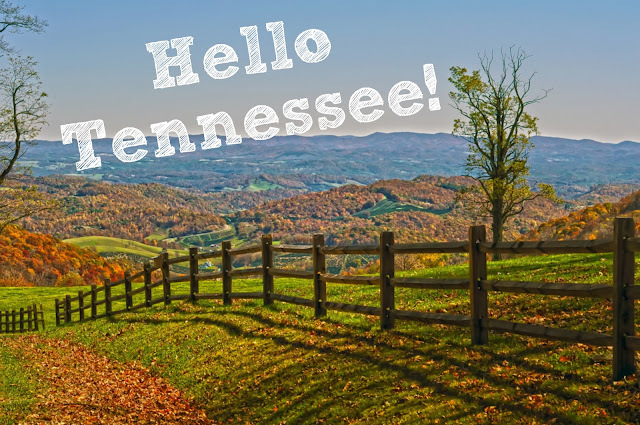 the school is in Tennessee We have said from the beginning that we would go where ever she got in so we will be packing up, saying goodbye, and hitting the road in a few weeks! After a lot of going back and forth, we decided to not take a U-Haul truck and just take what fits in our car (are we crazy or what?!) So the next couple of months will be filled with sorting what we REALLY need and then lots of craigslist ads and garage sales. And good-byes – oh I am terrible with good-byes – I think I have cried every day this week just thinking about saying good-bye to all of our friends and family! They are our support system, our go-to people and we will be 2,500 miles away from anybody we know - talk about scary! I have always wanted to live in a different state but now that my wish is reality it’s a little overwhelming! 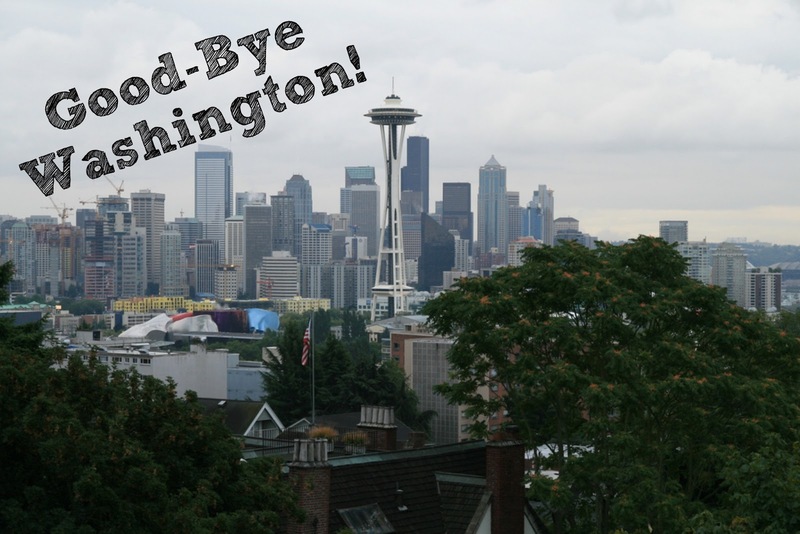 I will be taking a blogging break until we get settled in our new home (and state!) but when I come back there will be lots of fun stuff to talk about! You can follow along on our adventure across the country on Instagram. I would love to hear from you! Do you have any tips for moving? Or staying connected with people when you are so far away?